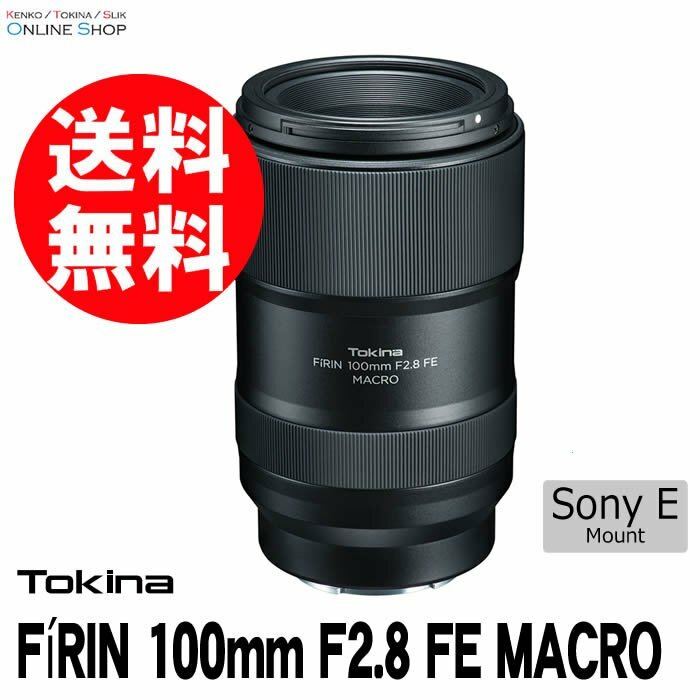 Nokishita says “The release date of the Tokina “FiRIN 100mm f 2.8 FE MACRO”, which will be booked soon, will be on April 26th.” Sony has been getting a lot of great third party lenses lately and this will probably be another one. This entry was posted in 3rd Party Lens and tagged Tokina Firin 100mm f/2.8 FE AF Macro. Bookmark the permalink. Trackbacks are closed, but you can post a comment.